I’ve long believed that clay pots are indispensable in the garden, not to mention handy accessories to use throughout the house. Like the humble Mason jar, they are versatile, workaday wonders. 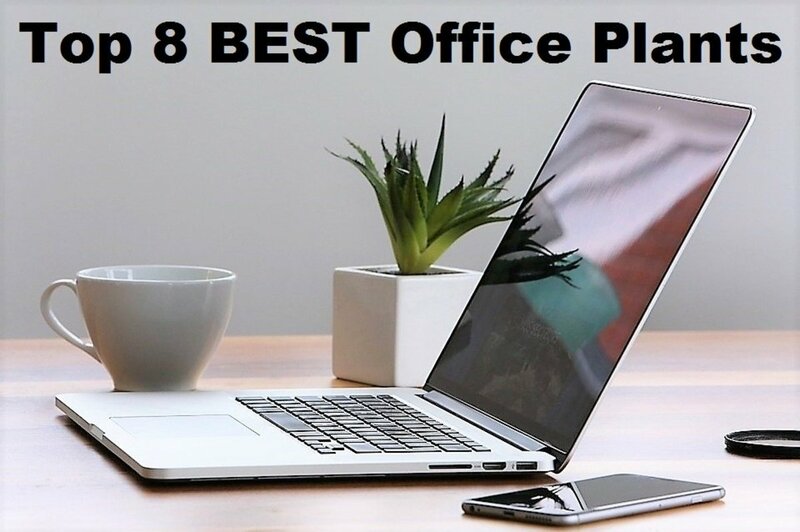 In the kitchen, they hold culinary herbs as easily as kitchen utensils; in the office, desktop plants as handily as pens and pencils. And given the chance, on coffee tables they can serve as unobtrusive receptacles for nature's tchotchkes: stones, seashells, moss balls, pine cones and more. But it’s outside that clay pots truly shine. There they acquire the chips and cracks, the moss and mold and soft white residue that give them the picturesque character so many gardeners love, myself included. 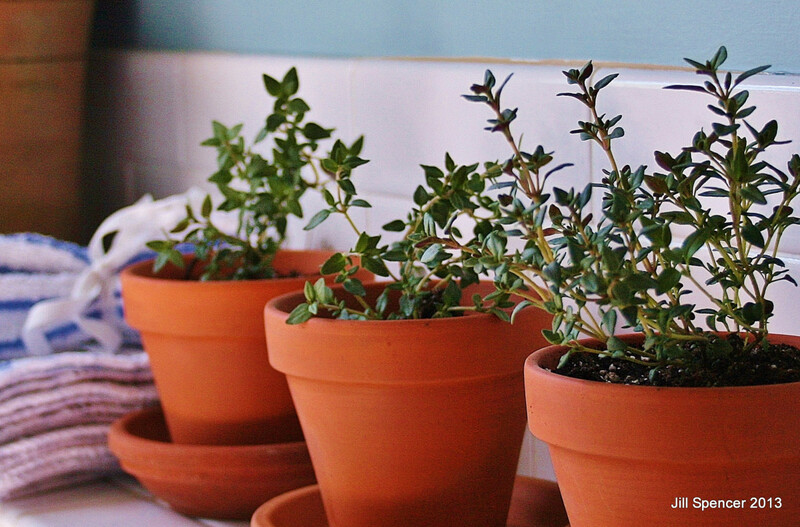 Do you use clay pots in your home garden? 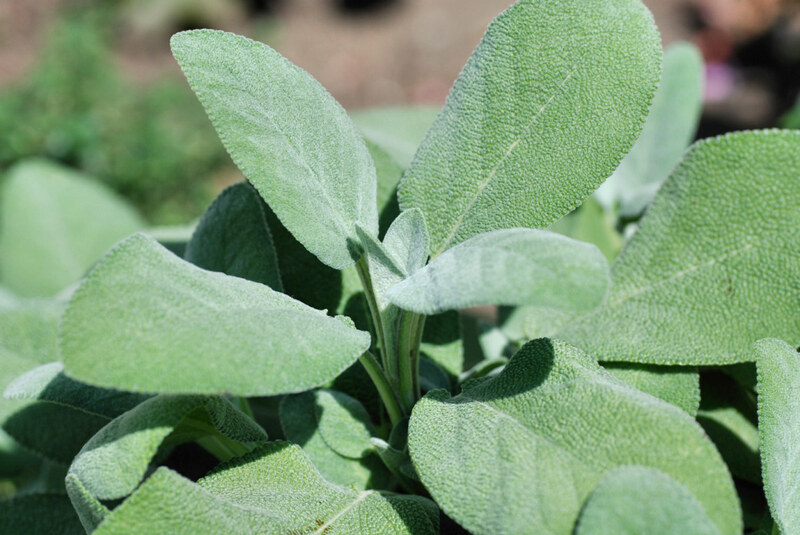 Yes, for herbs and seasonal plants. Yes, for storing garden tools. Yes, for decorative elements, like wreaths and sculptures. Yes, for two or more of the above. No, at least, not yet. Clay pots have so many uses. Imaginative gardeners sometimes make wreaths out of them, or turn them upside down and string them on ropes, wires or light strands to make rain chains, wind chimes, party lights or even garden buddy sculptures. Filled with sand, clay pots are handy storage containers for well-oiled trowels and other garden tools. With rocks placed over their drainage holes, upside-down clay pots with their front teeth missing make cozy homes for toads and other garden critters. I love clay pots best, however, when they are simply used as planters— safe harbors for plants that love good drainage and hate soggy feet. 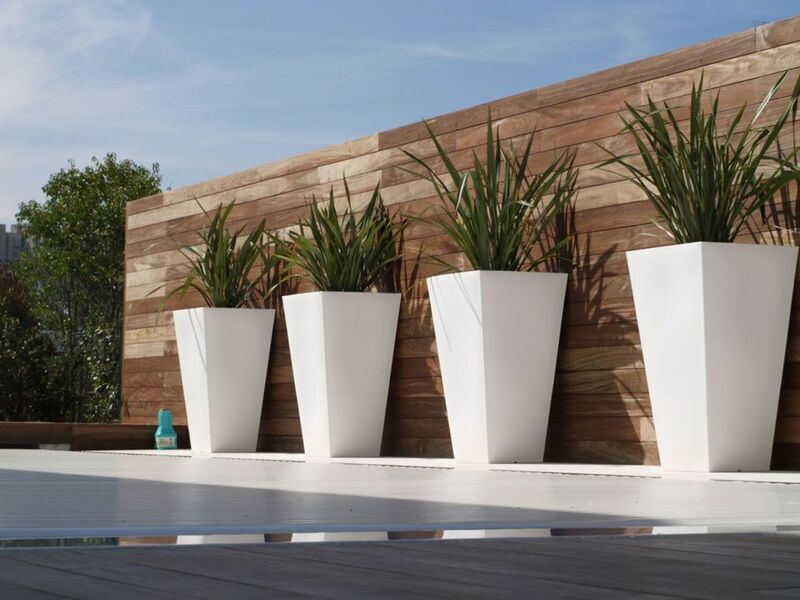 Because they are porous, clay pots do not hold water like plastic or glazed containers and are ideal for plants that prefer dry to moderate moisture. 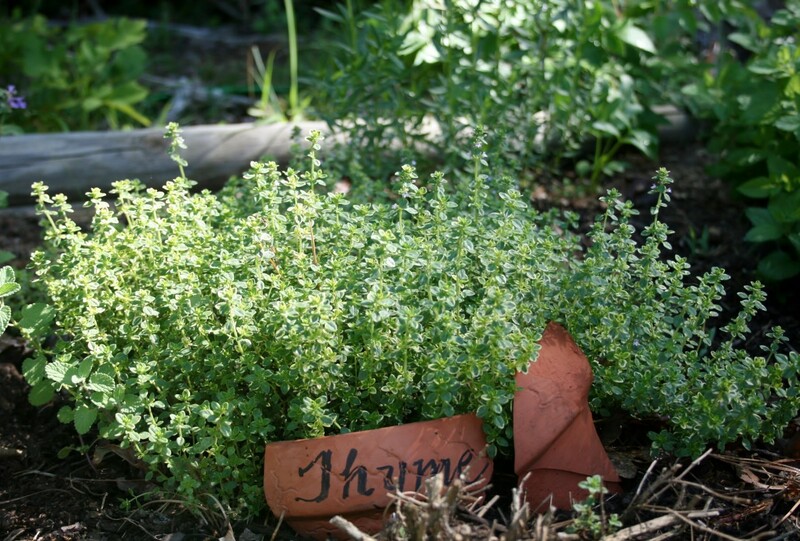 Mediterranean herbs like rosemary, sage and thyme, for instance, grow well in clay pots, as do stonecrops (sedum). Like loved ones, clay pots grow more beautiful with age. 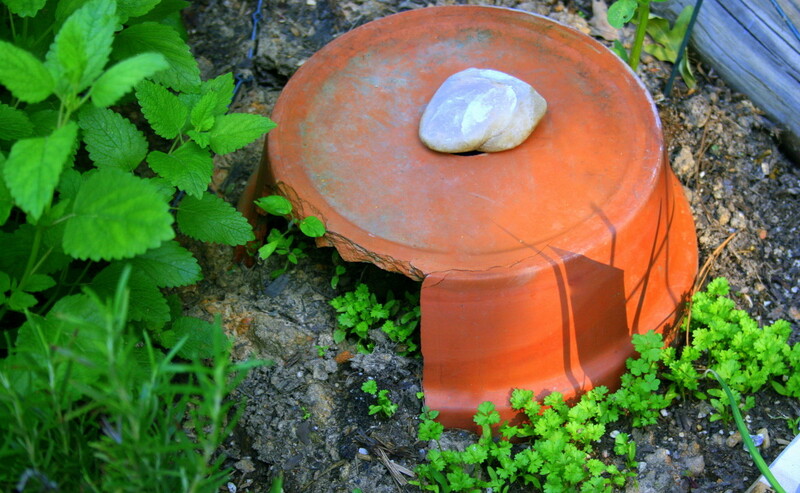 Some argue that clay pots are too heavy, and that can be true if clay planters are very large. 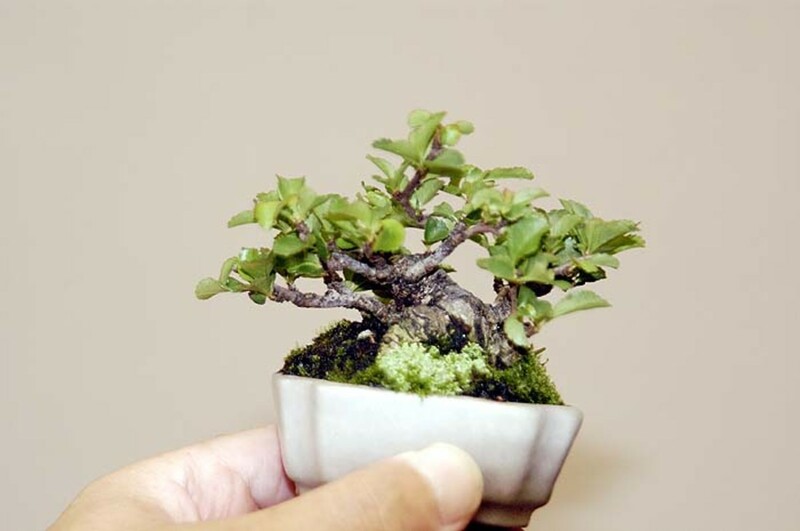 Small and medium-sized clay pots, however, are not unduly difficult to lift. In fact, one of the best reasons to use clay pots is that their charm is so very portable. 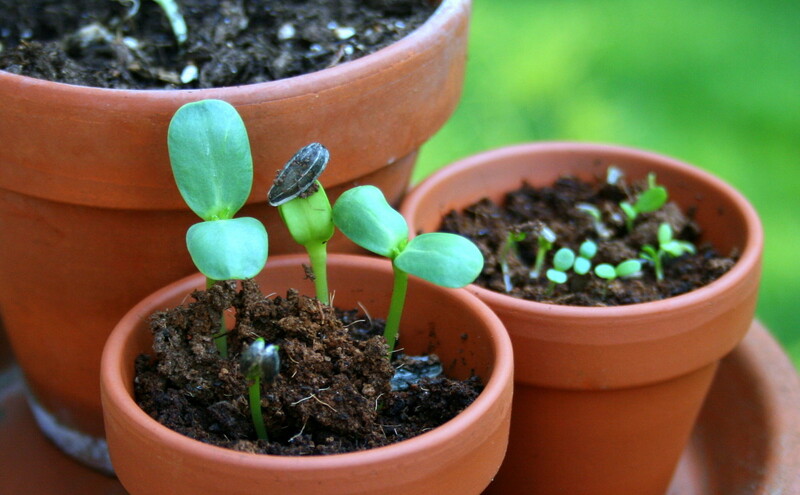 Gardeners in cool climates can grow plants outside their hardiness zones in clay pots— rosemary and olive trees; cacti and sedum; thyme topiaries and lemon trees; and other seasonal favorites— moving them, clay pots and all, outside during the growing season then carrying them inside or placing them in a protected outdoor area in winter. Potted herbs and small shrubs and trees are fun to arrange and rearrange, inside the house and out, and there are few more charming sights than mophead olive tree topiaries in clay pots flanking an entrance-way or potted rosemary lined up along a walkway, dining table or mantle. 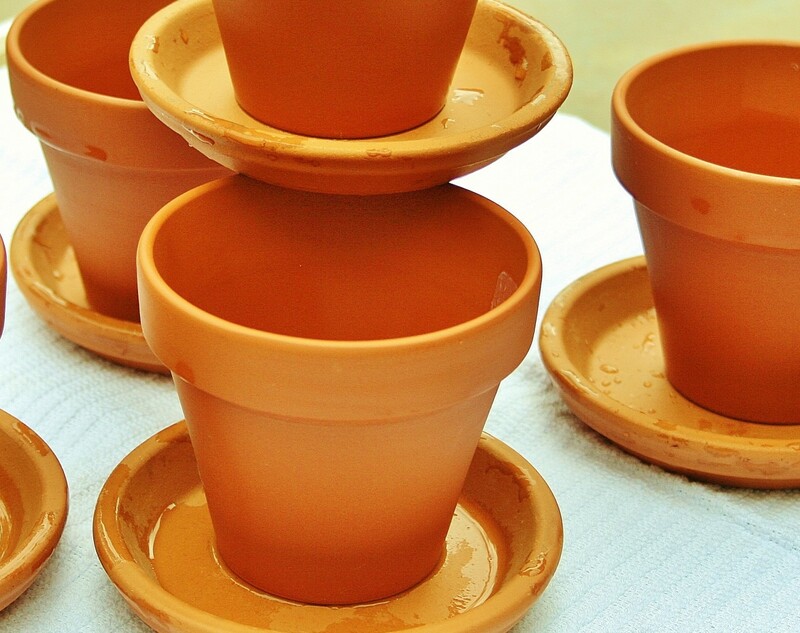 Clay pots are ideal for plants that need good drainage to grow their best. 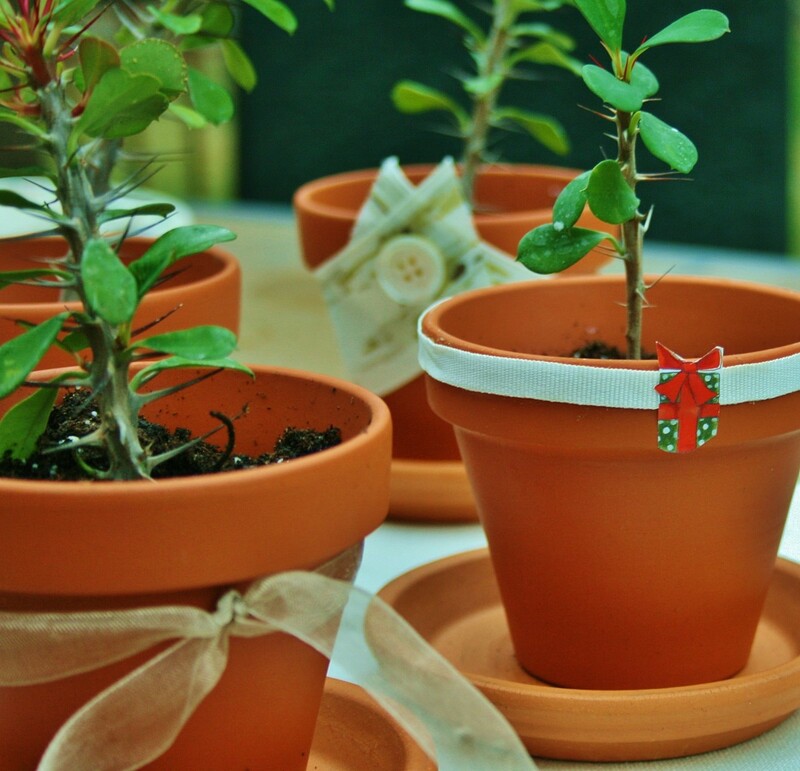 Clay pots are useful for starting new life too. Tiny clay pots are lovely for cuttings. I usually begin cuttings in water, then transfer them, once a nice root system has developed, into peat pots, egg shells or small clay pots. When it's time to harden the plants off, clay pots have the advantage of weight, making them less likely to tip over in the wind. 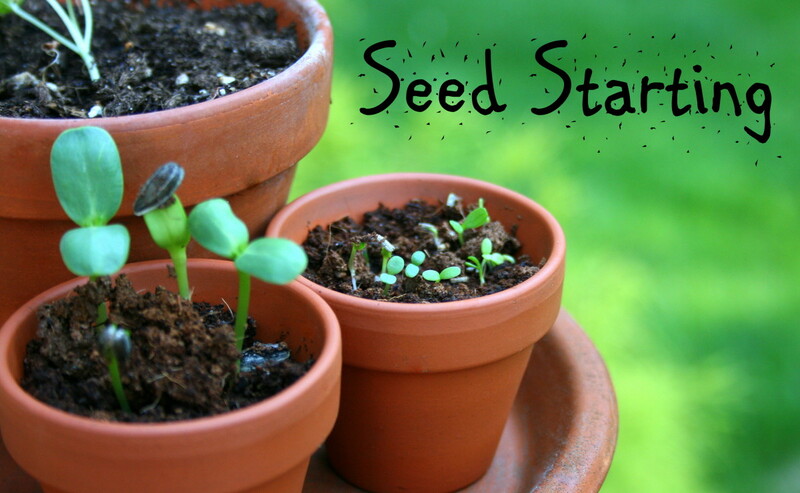 The same holds true for seedlings. Like the ones we love, clay plots grow more beautiful with age, the signs of wear— chips and cracks, mildew and moss— only increasing their appeal. Even broken clay pots have value in the garden. With an indelible pen, they can be turned into plant markers. 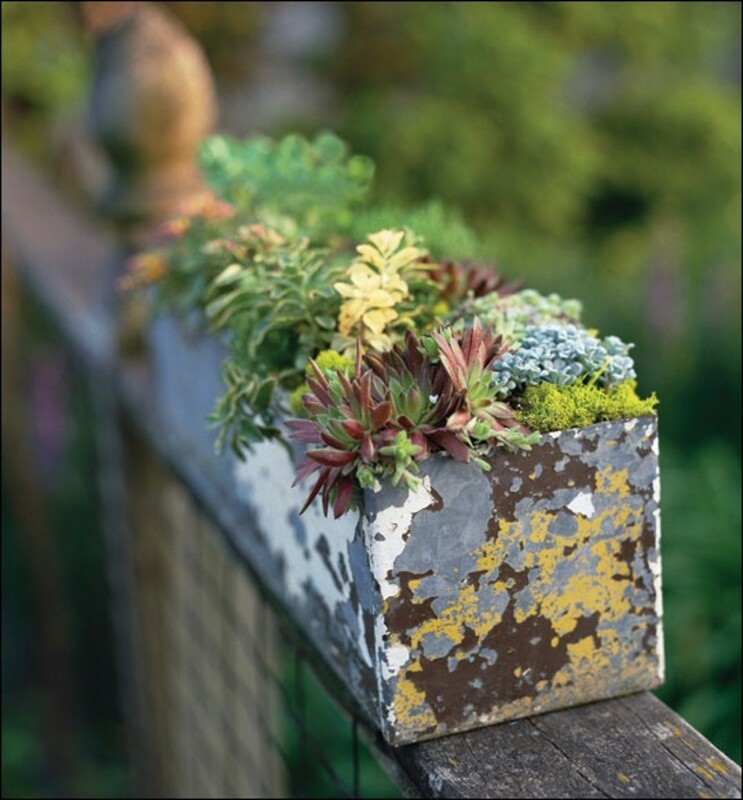 They can also be used in fairy garden planters and stacked container planters, like those featured in the sedum pot video above. 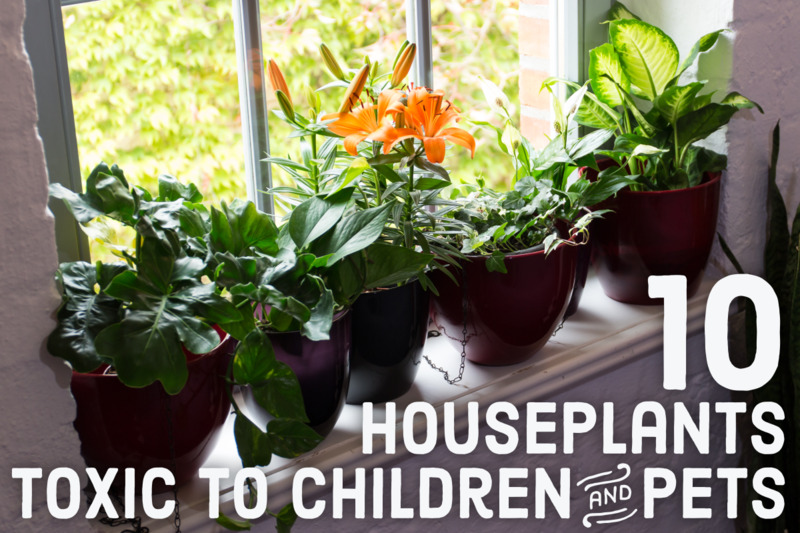 And they can be used in lieu of plastic strips to ring plants that tend to grow out of control, like lemon balm and other members of the Minta family. Added to a garden bed or to the bottom of a planter, broken bits of pot improve drainage. Unlike moss and green mold, white rings on clay pots may not be particularly attractive. They are, however, easy enough to wash away using warm water, a scrub brush and mild detergent. Afterwards, they will dry quickly in the sun. soaking the pots in undiluted vinegar, then water, before scrubbing. Even pots that look fine need to be washed between plantings, especially if a new plant is replacing a diseased one. According to The Ancient History Encyclopedia, "Pottery is the first synthetic material ever created by humans" (Violatti). Because of the ubiquity of clay, it developed simultaneously and independently around the globe. Figurines made of clay during the Paleolithic Period have been found in western Europe. Evidence of clay pot manufacturing approximately 15,000 years ago has been discovered in Japan. And throughout the world today, pottery is still being manufactured in venues small and large. Inexpensive, commonplace, practical and durable, products made of clay seem to improve with age, especially clay pots which, even when cracked and broken, lose neither their charm nor their usefulness. In the garden and the home, long may they reign, humbly supreme. Hi Deborah! Thanks for you comment. Clay pots have so many positives, don't they? I love clay pots for my garden. 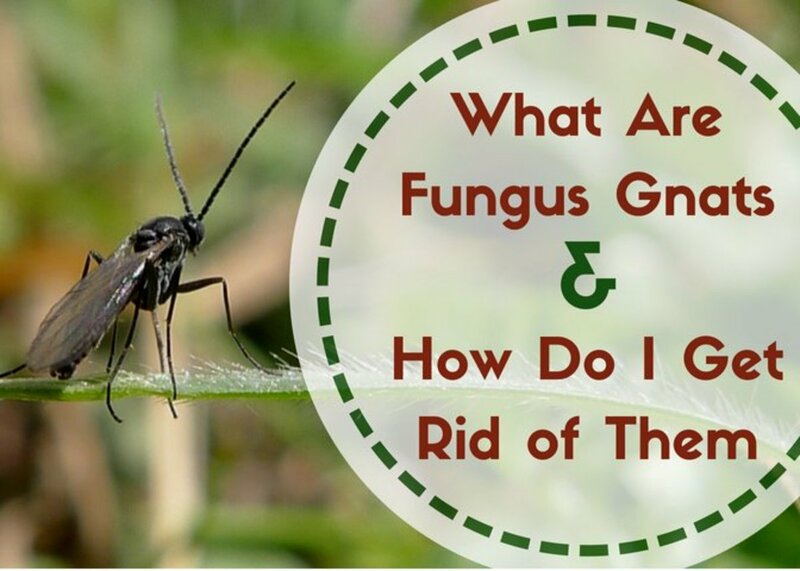 They help keep moisture in the plants. Yes you are right about the names! :) It's a pleasure, your hub is very useful and interesting to read. Hi Jill! :) I loved reading your beautiful hub. I love clay pots and find them simple yet very attractive. We have two pots in my house, which are hanged by thin nylon ropes to act as seed bowls for my lovebirds. They love sitting inside on top of them and eating there. It is their daily routine. I would love to show you a picture of them, but there is no option of attaching an image, sadly. Thank you, vespawoolf! Appreciate your comments. This is a beautifully written article and I enjoyed the photos you chose. I'd never thought of so many uses for clay pots, but I agree they have their own kind of beauty and patina with age. Thank you for sharing these clever ideas. 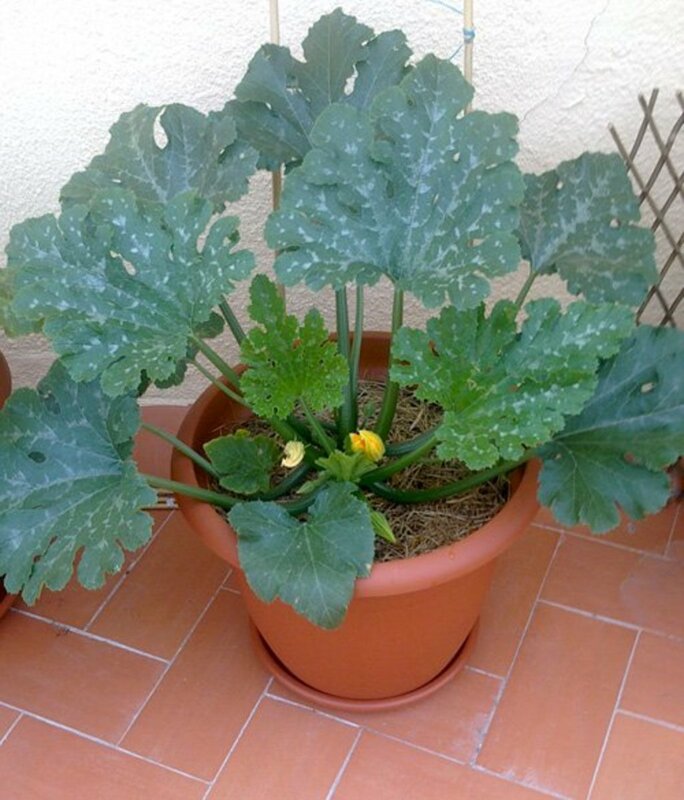 I love clay pots and have many of them on my balcony garden. I think they are most suitable for growing plants if you have limited space. Their bright colours goes well with the green plants and they are easy to handle too. Thanks for sharing this useful and informative hub about their uses. I admire clay pots used in gardening as well as on shelves as decorations. Thanks for this very helpful lesson on a variety of ways to use them. Oh, I love, love, love clay pots! This is a great hub here. I used clay pots to make a mosaic clay pot birdbath. It is so lovely. 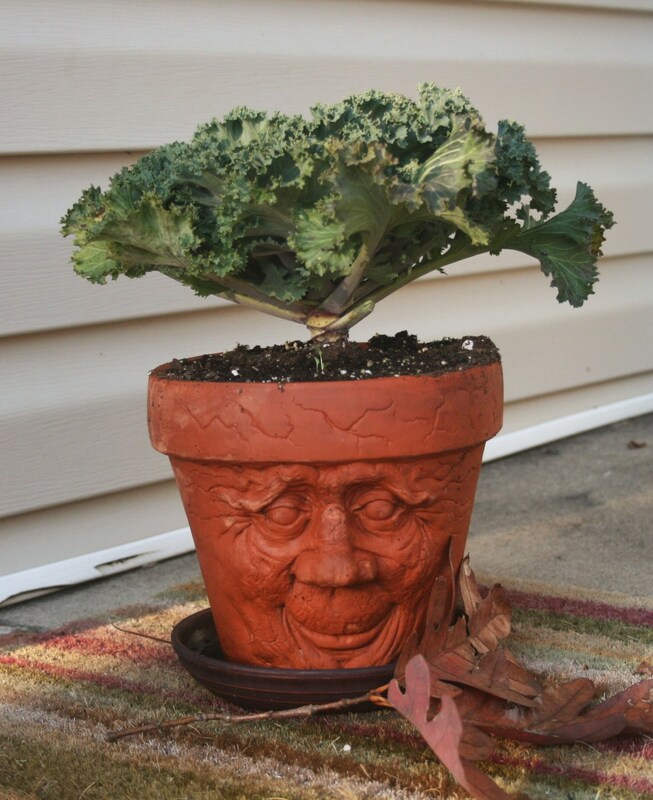 Clay pots are so versatile, as you have shown here. The history you've included is interesting too. It is very aesthetically pleasing to see and touch clay pots. Fascinating. It is amazing how many different uses these pots can have. I think it is only down to the imagination of the homeowner. It use to be, when a pot was broken it ended up as drainage in the bottom of another. There are so many people coming up with clever and artful ways of using them. I think they are much more attractive than plastic pots.